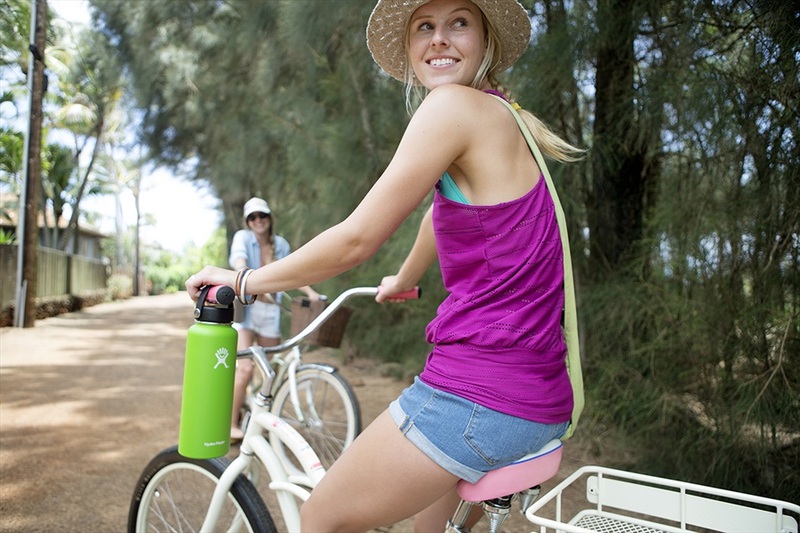 Hydro Flask's essential long day trip and overnight companion - a versatile water bottle that will last you a lifetime. The ultimate in temperate vacuum technology, as part of the hydration collection, the Hydro Flask 32oz Wide Mouth water bottle is perfect for keeping cold drinks cold and hot drinks hot - hour after hour. 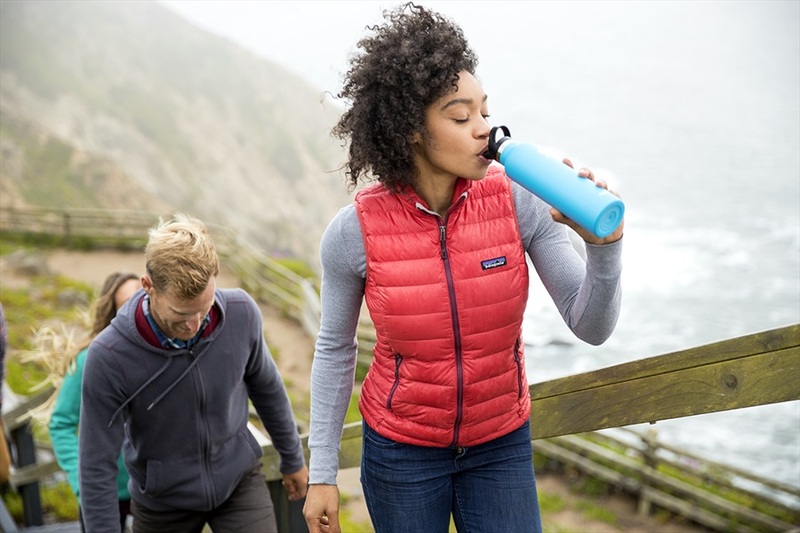 Whether you're taking your morning coffee to the office, hiking through the mountains or simply heading to the gym, Hydro Flask's TempShield™ double wall vacuum insulation ensures your beverage of choice tastes exactly how you want it to, for as long as you need it to. A double-walled inner and outer chamber within the flask create a vacuum to prevent heat transfer through conduction, whilst the insulated flex cap lid prevents temperature change through convection. In addition the inner chamber features a reflective lining which deflects radiation, ensuring there's virtually no way heat can escape or enter the flask. The result is a flask that is unrivalled in it's ability to ensure optimal temperatures for your drink of choice: staying cold for up to 24 hours, and staying hot for up to 12 hours. The Hydro Flask 32oz Wide Mouth water bottle has a removable, insulated flex cap for ultimate portability and easy-carry convenience. The circumference of the wide mouth design is effortlessly able to accommodate ice cubes, to give your beverage that extra chilled factor on long days. 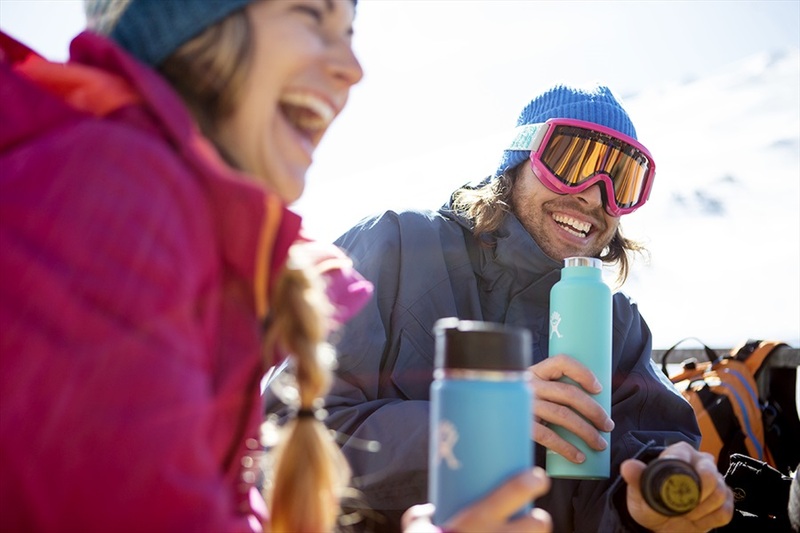 culminates in a flask that is designed for a lifetime, and as such - Hydro Flask are proud to offer a lifetime warranty with the 21oz Standard Mouth water bottle. The Hydro Flask 32oz Wide Mouth water bottle is perfect for a busy day, whether you're commuting the city or hiking trails, stay hydrated no matter the temperature.